There’s no need to change a bag! Just remove the dust canister and press a button to empty the contents. 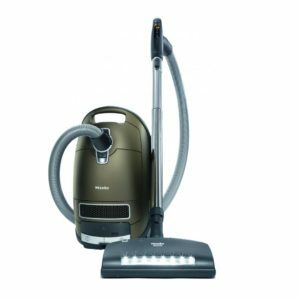 Jiffy Maid Pet Vacuum also features 5 carpet height settings to clean anything from sculptured carpet to plush high-pile carpet. 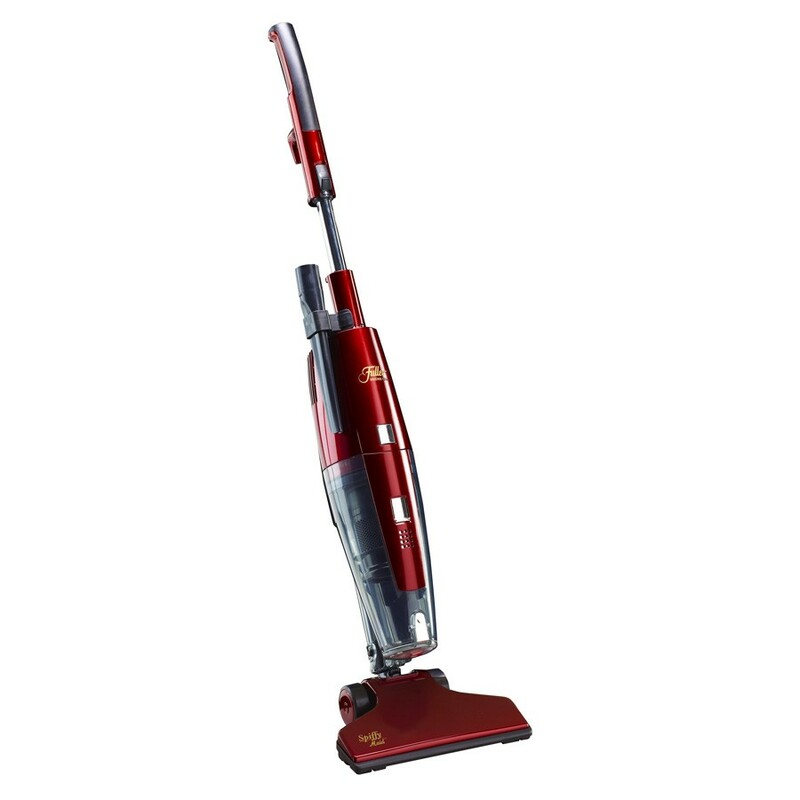 The Jiffy Maid Pet Vacuum features a 12-amp motor, 30-foot power cord and headlight. If it seems like your carpet is always covered in dirt, dust and pet hair, don’t blame it on your furry friend! 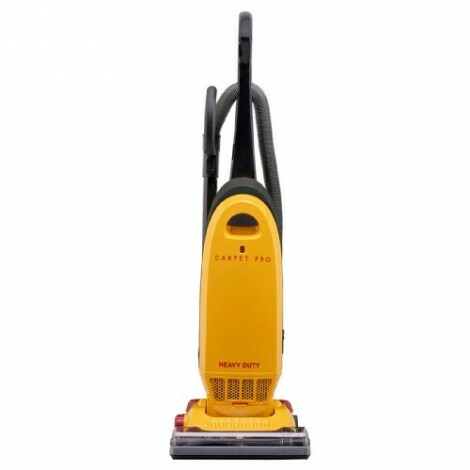 The Jiffy Maid Pet Vacuum is a bagless vacuum powerful enough to remove the dirt and fur and reveal your beautiful carpet. With an extra-long hose and combination crevice tool and dusting brush, you can easily transition to above-the-floor cleaning of baseboards, upholstery, blinds and crevices. 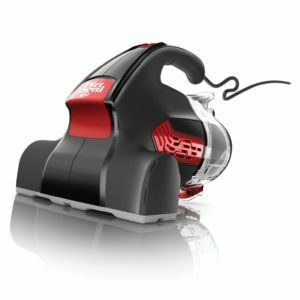 The on board Pet Tool Turbo Brush makes it easy to clean all the places your pet’s hair lands. 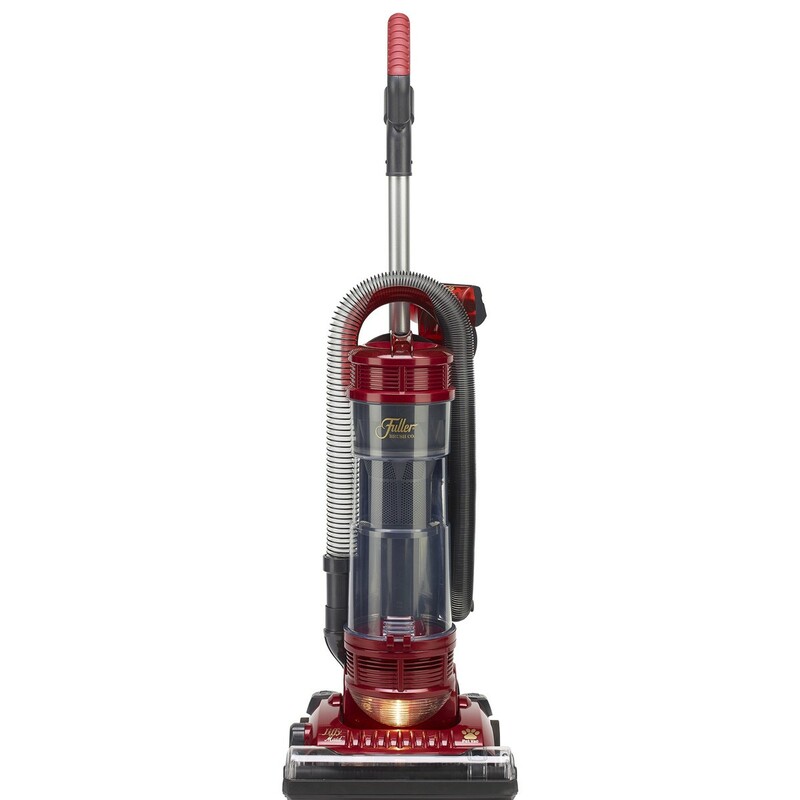 For homes with furry friends, the Jiffy Maid Pet Vacuum makes cleanup a cinch.